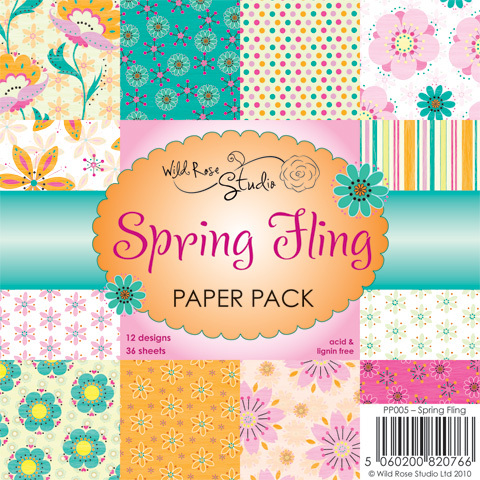 The stamp is the cute new Bella with Balloons and the paper pad is Spring Fling, with 36 sheets of 12 designs. 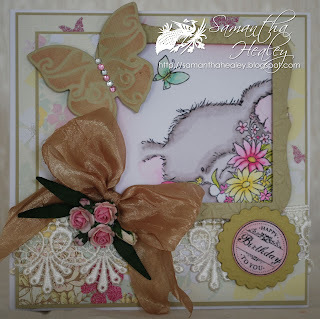 Then just add a linky to your blog post with the linky tool at the bottom of this post (if I've done it right LOL). I'll pick a winner with the random generator on April the First. The stamps are so cute! 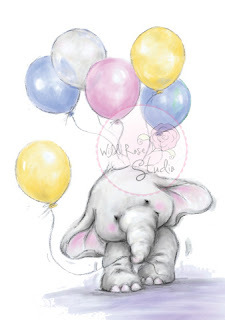 Gorgeous wee stamps - I love Wild Rose Studio stamps and papers!! !